Eleanor McEvoy’s Naked Music – The Songbook presents a pioneering collaboration between the renowned Irish songwriter and acclaimed English painter Chris Gollon. It includes lyrics and melodies from the songs on McEvoy’s 2016 album Naked Music, alongside 22 of Gollon’s stunning paintings inspired by the music on that album. With starkly intimate photographs of McEvoy taken by Shane McCarthy, Naked Music – The Songbook also features an introductory essay by best-selling author Jackie Hayden exploring the nature of such collaborations, alongside interviews with both Gollon and McEvoy about the evolution of their boundary-crossing partnership. The seeds for this remarkable collaboration were sown when Eleanor purchased Chris’ painting Champagne Sheila from a London gallery when she was planning her next album. 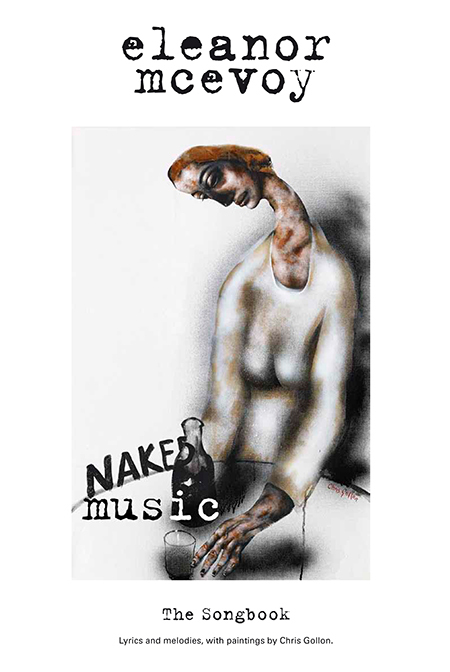 Recorded using only her voice and one instrument, and a collection of fiercely intimate songs, Naked Music became the focus for Gollon’s next series of paintings, which ultimately led to the publishing of Naked Music – The Songbook. Art aficionados have already singled out Gollon’s interpretations of McEvoy’s recordings of ‘Deliver Me’, ‘Please Heart You’re Killing Me’, ‘Whisper a Prayer to the Moon’ and her inventive reworking of Thomas Moore’s ‘Oft In the Stilly Night’ for special attention. Naked Music – The Songbook is a boundary-crossing collaboration and an undeniable tour de force in music and art. 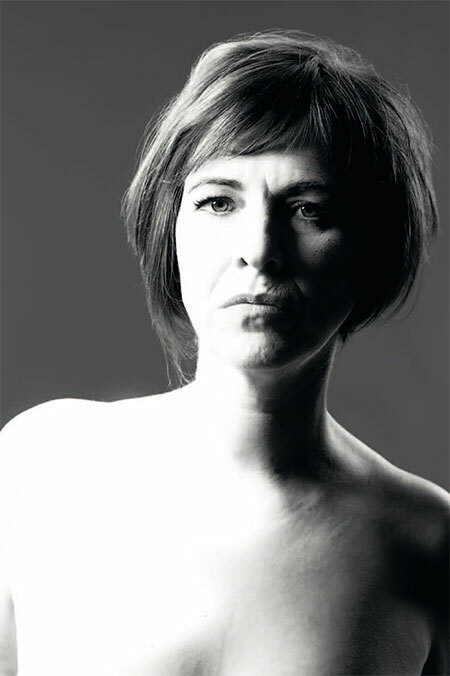 Eleanor McEvoy has enjoyed a career spanning three decades as one of Ireland’s most revered songwriters. She is perhaps best known for the power of compositions like ‘Sophie’, ‘Harbour’ and, of course, ‘Only A Woman’s Heart’, which gave its title to the best-selling album in Irish chart history. That record's success made McEvoy a superstar in Ireland almost overnight. She has also established a formidable and enduring international reputation, consistently proving herself a world-class singer, songwriter and musician, while her recordings have become iconic in the worldwide Hi-Fi community for their unique sound quality. 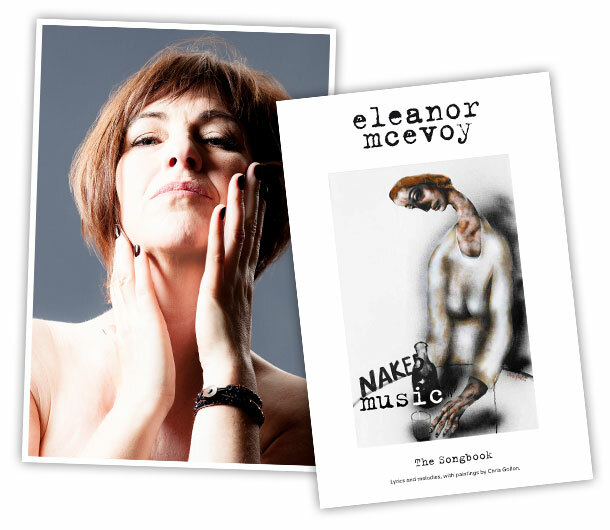 Naked Music is Eleanor McEvoy’s long-awaited first songbook.